Are you or your company working with unlicensed software? Do you, as the business owner or manager, know the software your IT consultant has loaded onto the office computer system? The Business Software Alliance (BSA) recently reported its settlement of eight software piracy cases for amounts ranging from $120,000 to $625,000 per case. The eight companies included a small-town online retailer, a global e-commerce software provider, a Houston-area retail energy provider, an auto dealer network, and a major government defense contractor. 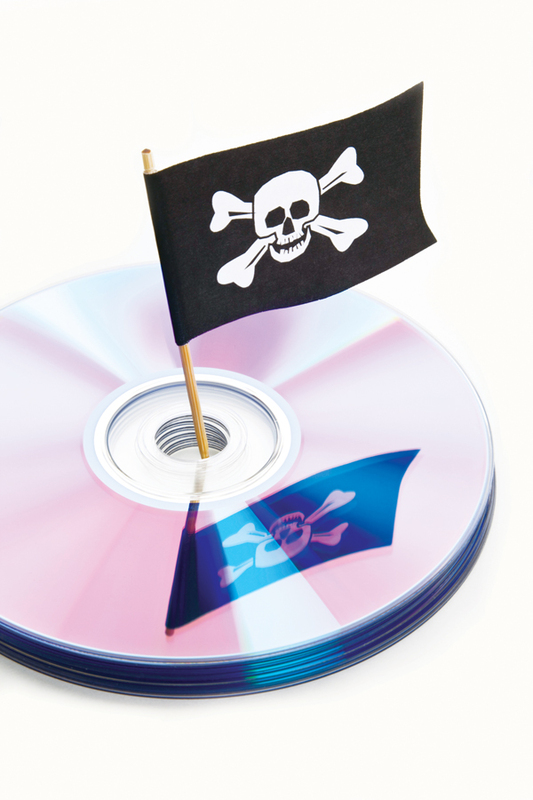 The total value of the pirated software was claimed to be $2.5 million. Each of these cases involved a business using software for which it did not have a license. The purchase of computer software is actually the purchase of a license to use the software. We all know the software licenses – those are the fine print documents that are thrown away without being read or that appear on the screen followed by a button that says “I accept.” With the exception of “open source” software, using software without a license is copyright infringement and a serious violation of federal law. Software companies are allowed to sue unlicensed users for the greater of the actual damages incurred or $150,000 for each program copied. Use of unlicensed software is also a crime, with each violation being subject to a fine of up to $250,000, a prison sentence of up to five years, or both. These eight reported settlements prove that company leaders need to pay attention to the software loaded onto business computers. The settlements also prove that management is not paying attention or worse. Business managers need to understand their computer hardware and software and carefully manage their license agreements. All computer software should be archived, and licenses should be identified and inventoried. Pre-loaded programs acquired with a computer should be kept together. All software purchases should be made from reputable companies and coordinated through a designated IT expert or department. Employees should not be allowed to install software on any company equipment; only the IT expert or department should be allowed to do so. Company computer systems should be audited periodically to confirm that only licensed software is loaded. Any unlicensed software should be removed immediately and the person who loaded the software counseled on the significance of software piracy. Adobe, Apple, Computer Associates, Intel, Intuit, McAfee, Microsoft, Rosetta Stone, Symantec and other software and hardware manufacturers have teamed to organize the BSA to promote proper computer software use and enforce software licenses. These eight settlements resulted from claims of software license violations that were pursued by the BSA. BSA regularly relies upon tips from past and present employees of the business to identify software piracy. Sometimes these are employees who themselves committed the piracy. Management should ensure that any person with authority for computer systems and software licenses has the personal responsibility to verify that all software licenses are in place. Computer software is an important and costly asset in today’s business environment. Proper management of that asset is critical, both to maximize the value of the software to the business and to prevent the business’ liability for copyright and software license violations. Bottom line…don’t do it. It’s just not worth the risk.